Save 48% and get free shipping on orders over $25! 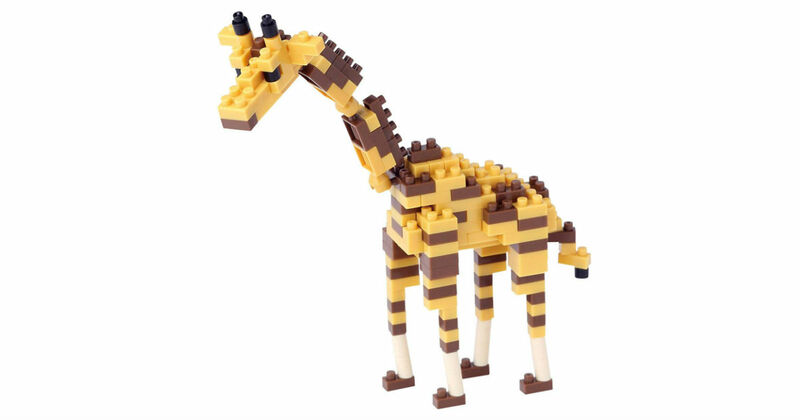 Head to Amazon to get this Nanoblock Giraffe for only $8.25, regularly $15.99. Nanoblocks are a superior building experience with greater challenge, sophistication and detail than any other construction set. Comes with detailed step by step instructions, for ages 12 and up.